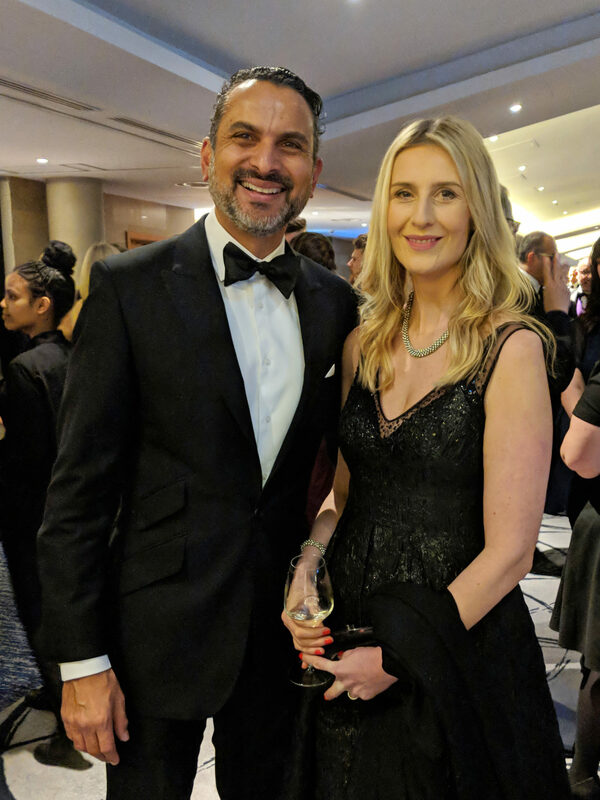 In company news, on the evening of November 22nd, I attended the ‘Personal Finance Awards’ with my wife Bonnie, held at the Intercontinental O2, where I was shortlisted as a finalist for the UK’s ‘Investment Planning Specialist’ of the year. The Personal Finance Society is the professional body for the financial planning community and part of the Chartered Insurance Institute. Their mission is to lead the financial planning community towards higher levels of professionalism exhibited through ethical and behavioural standards, skill and technical knowledge to the ultimate benefit of the profession and the consumer. 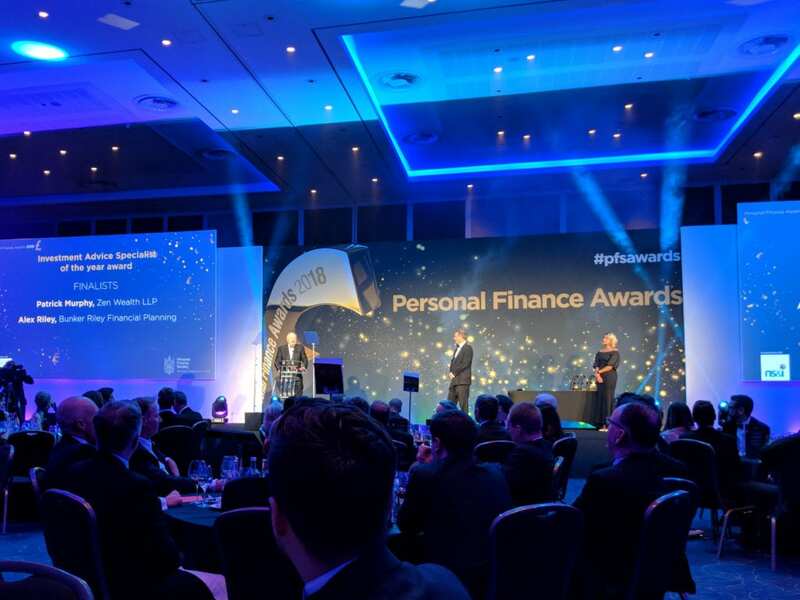 The Personal Finance Awards aim to recognise excellence amongst those who strive to deliver the best possible outcomes for consumers through education, guidance and advice. 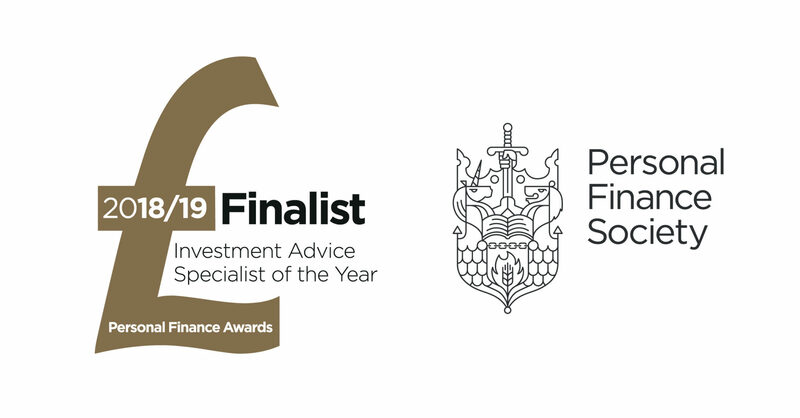 Although I did not take the highly respected and coveted trophy back to our office, I’m delighted to have reached the final considering there are approximately 25,000 registered individual Financial Advisers in the UK eligible to take part in the awards. I believe that making the shortlist of three is a testament to the quality of the client-focused work that we complete at Bunker Riley Financial Planning.